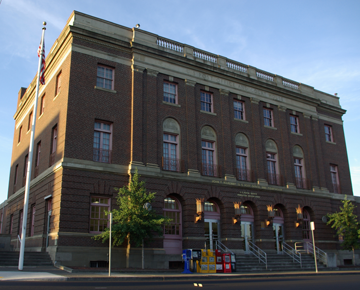 The U.S. District Court for the District of Oregon is a federal court serving the area corresponding to the state of Oregon. 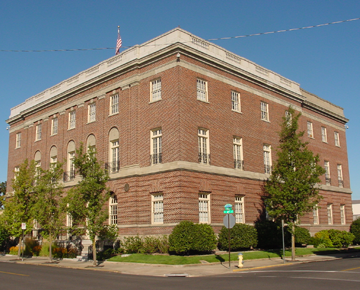 The District has courthouses in Portland, Eugene, Medford, and Pendleton. 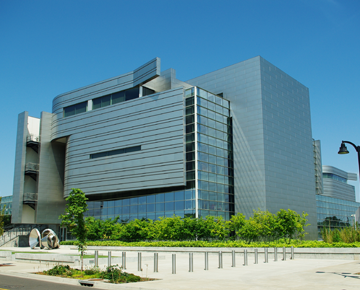 The District of Oregon will hold its 2019 Conference, which will focus on free speech in the law and media, at the Oregon Museum of Science and Industry (OMSI) on May 10, 2019. For more information on the speakers and topics or to register, please visit the Oregon Chapter of the Federal Bar Association's Website. In mid-2019, the U.S. District Court for the District of Oregon will upgrade its Case Management/Electronic Case Files (CM/ECF) system to the latest iteration, known as NextGen CM/ECF (NextGen). More information about NextGen is available here: www.pacer.gov/nextgen/. Scammers impersonating courts for the purpose of stealing personal information are becoming increasingly prevalent. The Court wants the public to know that it will never ask for your Social Security number or other personal information over the phone or by e-mail. Nor will the Court ever send to you an unsolicited e-mail or e-mail attachment. Do not open any unexpected or unsolicited e-mail attachments because they likely contain malicious code designed to transmit personal information back to the scammer. If you are unsure about the validity of a communication purporting to be from the Court, please contact us. Contact local law enforcement if you have been the victim of a scam. For more information about scams, click here. Appeals from Opinions and Orders of the U.S. District Court for the District of Oregon are heard by the Ninth Circuit Court of Appeals. For more information about the Ninth Circuit, visit their website. The U.S. Bankruptcy Court for the District of Oregon handles all bankruptcy matters. 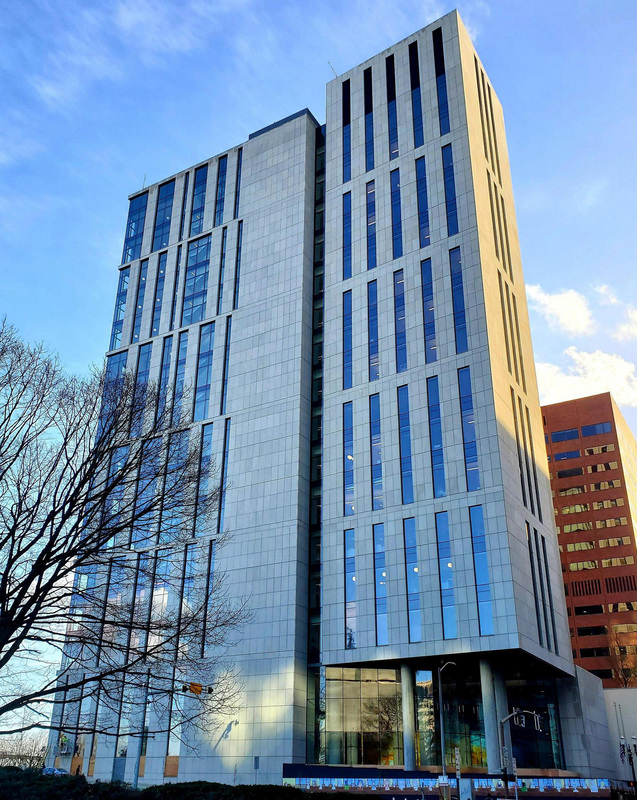 The Bankruptcy Court's website has directions to its courthouses and information for individuals, companies and attorneys. The U.S. Probation and Pretrial Services System carries out probation and pretrial services functions in the U.S. District courts. Through its officers and other employees, the system works to make the criminal justice process effective and the public safe. Federal Public Defenders ensure that the right to counsel is enforced on behalf of those who cannot afford such services. More information about the Federal Public Defender can be found on the office's website. United States Attorneys conduct most of the trial work in which the United States is a party. More information on the U.S. Attorney's Office can be found on their website. 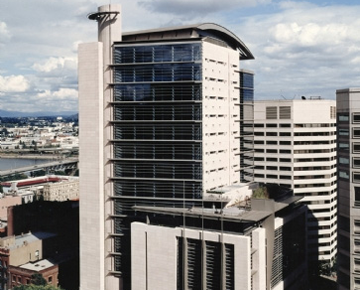 The Multnomah County Courthouse is located across the park from the Hatfield Courthouse in Portland. If you have a summons, trial, or other proceeding in "Circuit Court" for any county in Oregon, you will need to refer to the Oregon state court website for more information.